To order an LLC Kit, you must first have a “proof of filing” of the LLC. This is the document that establishes that the State has a record of the LLC. Caution: If you order the LLC Kit first, you risk having to redo seals and certificates because the State has rejected the name or for other complications. If you are pressed for time, keep in mind that we ship kits the same or next day after it is ordered. The entity name as it appears on the official record. Spelling, capitalization and punctuation must be exact. There must be an LLC ending on the name (Limited Liability Company, LLC, or LC in certain states). The year (not date) of organization. The name of the State of organization. Whether the certificates are Units of Membership Interest, Representative or Percent Interest certificates. The titles printed under the signature lines will be Member and Manager unless you specify otherwise. Advise if you want a special clause for Restrictions on Transferability printed on the certificates. When you place an order online you can view the clause on the order blank. There is no charge for the clause if you order online. Loose certificates and stubs should be requested if you use our Shareprinter Template to issue the certificates. 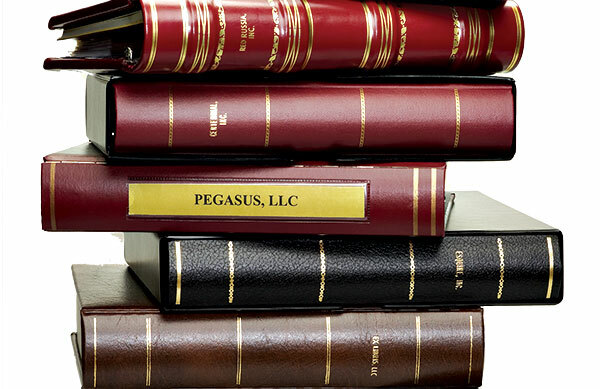 Certificates removed from bound books are 8″ wide and require special care when printed. Loose certificates are 8 ½” wide. Note: bound certificates help prevent fraud. 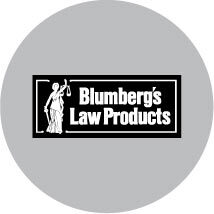 When you place your LLC kit order online at blumberg.com, our order blank will walk you through the process. Previous PostPrevious What is a blueback?